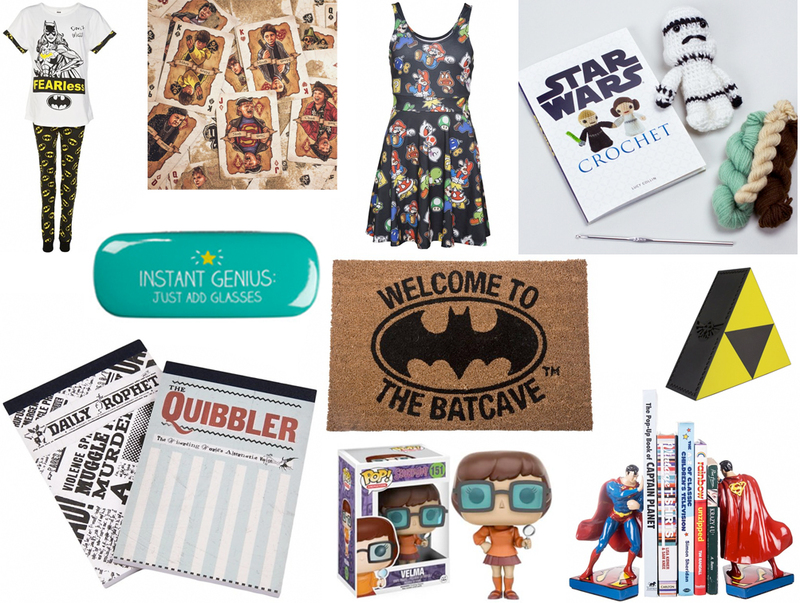 Given that this is a rather geeky blog in itself, chances are most of the posts you’ll find here will feature a pretty good gift idea for a geek, but here’s a little gift guide anyway. I’ve tried not to include items I’ve mentioned here before and not make it too DC-centric but some things are worth an extra shout out! Gotta admit, I’ve got a bit of a soft spot for the clothes!